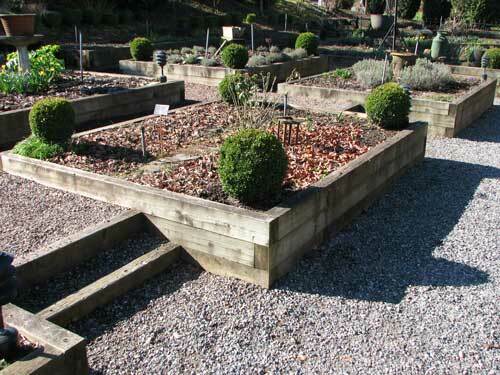 Building raised bed gardens is a great way to improve the appearance and the productivity of your garden. I've grown tomatoes in raised beds for years and believe me it's the best way to control the quality of the growing conditions for any garden plants. Not only can you control the soil mixture, but bottom barriers and top covers allow you to control other factors such as temperature and pests. 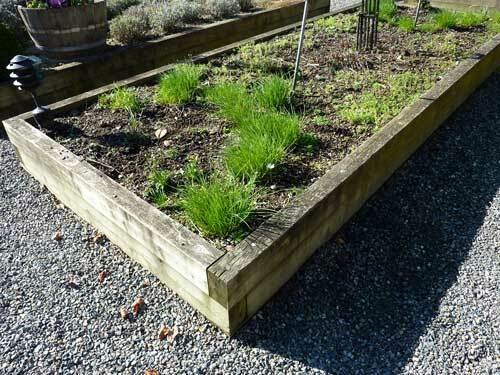 "Raised" means that the soil level in the bed is higher than the surrounding soil, and "bed" implies a size small enough to work without needing to step onto the soil. 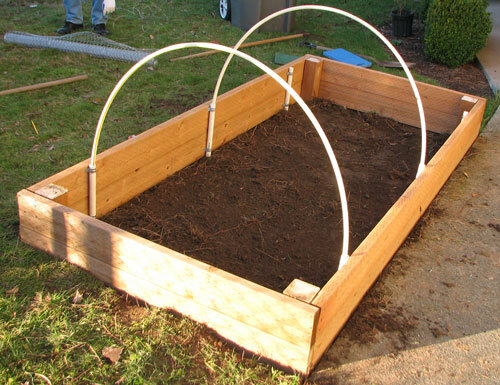 You should build raised beds so that they are no wider than you can reach from the side without stepping on the soil. This is usually about 4 feet wide, but the length can be whatever suits your site and wants. For best success with sun-loving vegetables like tomatoes you should try and find a spot with at least six hours of direct sunlight. Plank boards of various sizes from 2" x 4" to 2" x 12"
Of these materials the easiest to handle are the plank boards. 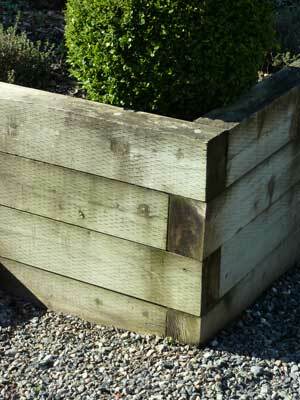 My plan for constructing raised bed gardens using 2x6 lumber shows that it isn't hard. My father-in-law, who also lives in western Washington state, is a Master Gardener. 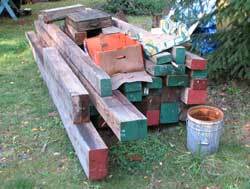 He builds raised bed gardens using imperfect lumber he gets very cheaply from a lumber yard. Some of the lumber is beams that couldn't be used because of cracks. They're perfect for this use but heavy! You can see in the picture below he is also using old windows that he found at a garage sale to make a cold frame out of a raised bed. The basic design and construction are simple -- just stack the boards and use enough nails to hold it together. 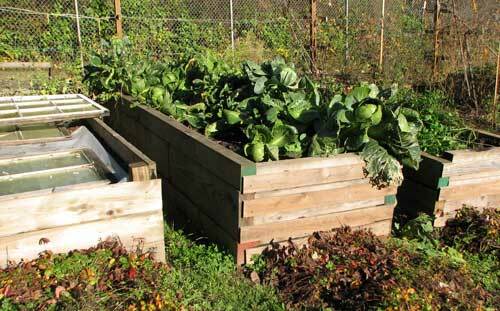 Note that his raised beds are pretty tall so he hardly has to stoop over to work the soil.